Perth Radiological Clinic proudly sponsored the Swan City Festival of Lights at the Supreme Court Gardens. 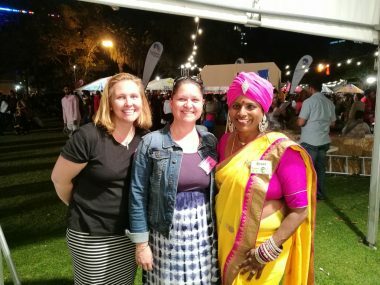 Observed by Indians worldwide, the City of Perth celebrates Deepawali at the Supreme Court Gardens over three evenings attracting over 25,000 people every year. The Swan City Festival of Lights offers an family friendly event with excellent food and entertainment. 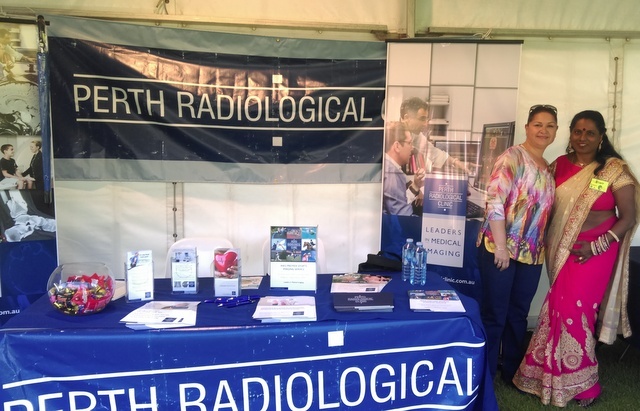 President of the Australian Indian Medical Association (WA) and PRC Radiologist, Dr Manoj Tharakan said, “Perth Radiological Clinic is very proud to support the Swan City Festival of Lights in 2017. We thank the organisers for continuing to share this inclusive Indian cultural tradition with the Perth community”.